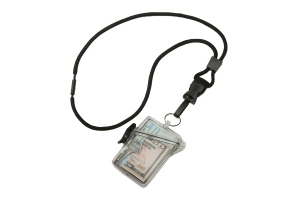 Discount Lanyards from Lanyards Xpress! 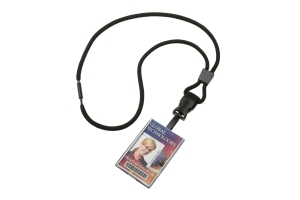 Welcome to Lanyards Xpress, your identification protection headquarters. 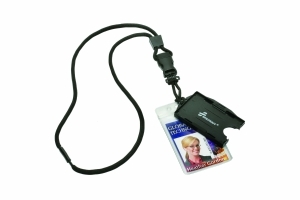 Our lanyards, badge holders, and accessories keep your identification badges, CAC cards and other forms of ID visible and accessible at all times. When it comes to identification protection we've got you covered. Copyright © 2015 | Lanyard Xpress | All Rights Reserved.